An organiser, leader, missionary in the service of the nation - Deendayal Upadhyay was all of these, and more. He joined the Rashtriya Swayamsewak Sangh (RSS) during his college days and later worked as a full-time worker. In what was to become a tradition between the two organisations, Upadhyay was loaned to Bhartiya Jan Sangh (BJS) when Dr Syama Prasad Mookerji founded the party after consultations with the RSS leadership. He was made the party General Secretary. Dr SP Mookerji became the President of BJS in 1951, but he died under mysterious circumstances after two years. For the next 16 years, Deendayal Upadhyay worked tirelessly to give the party its coveted national stature, ideological roots and public appeal. Deendayal Upadhyay worked as the party General Secretary in those turbulent times. He became the President of BJS in 1967 but he died after a few months. His abandoned body was found on a platform of Mughal Sarai (now Deendayal Nagar) near Varanasi on 11th February, 1968. Pandit Upadhyay groomed leaders like Atal Bihari Vajpayee, LK Advani, Nanaji Deshmukh and many more who took BJS, and later Bhartiya Janta Party, to new heights. His close associate and confidante, Atal Bihari Vajpayee, became Prime Minister of the country in 1996 and was the first non-Congress leader of India to hold the post. Pandit Upadhyay was an astute political strategist who realised the importance of coalition politics which was to play a crucial role in the coming decades. Along with Ram Manohar Lohia, Charan Singh and others, he forged an alliance against the Congress first in 1963 and later in 1967 which resulted in rout of Congress from nine states. It was a landmark in Indian political history as it made room for plurality in political discourse and shattered the belief that Congress was invincible. In 1977, his dream of a non-Congress alternative took shape when Janta Party formed government at the Centre under the leadership of Morarji Desai. Pandit Deendayal Upadhyay was one of those extraordinary personalities who inspired modern Indian politics to stand on organic foundation of humanity. Upadhyay's greatness was appreciated by his followers and opponents alike even after his death. Praja Socialist Party leader Nath Pai described him as a link in the tradition of Tilak, Gandhi and Subhash. CPI leader Hiren Mukherji called him as Ajaat Shatru (enemy of none) and Acharya Kripalani called him Daiva Sampada (Divine Wealth). But the irony is that Deendayal Upadhyay is yet to find his due space in intellectual and political history of India. Pandit Upadhyay was a great thinker and a statesman. He was one of the finest brains of 20th century who endeavoured to provide a parallel narrative in the field of Indian politics and contributed to the civilisational journey of Bharat. He wanted to evolve a political philosophy in tune with the nature and tradition of Bharat, which could ensure all round progress of Bharat. He propounded the political philosophy of 'Integral Humanism' which became the foundation stone for every activist of BJS, and later BJP. American social scientist Norman Palmer said about him, "India has had an impressively large number of political leaders who have had some claims to be called political philosophers as well. Deendayal Upadhyay belongs to this group… A political thinker and leader of the caliber of Deendayal Upadhyay, belongs not just to a movement, party or a nation, but to the larger world of thought and experience." American political scientist Walter Anderson had this to say in a seminar on Deen Dayal's 10th death anniversary in USA, "It is the task of the political philosopher to make clear what man's nature truly is and, on this basis to define the conditions of a good political order. This was the task Upadhyay set for himself in his Pune lectures on Integral Humanism." Pandit Upadhyay propounded a set of ideas known as Integral Humanism. He gave it a systemic treatment in four lectures delivered at Pune in April, 1965. The elements of his thinking on this matter had already been presented for discussion to the Jan Sangh and adopted as the party's fundamental ideological statement in Vijayawada in January, 1965. Upadhyay began systematically to apply Integral Humanism to practical politics in his presidential address to the Jan Sangh's 14th annual session at Calicut in December, 1967. For Upadhyay, any system in which man does not receive primacy is bound to ultimately degenerate. His intellectual discourse in the form of Integral Humanism re-establishes man's place in the right perspective and tries to develop him as a complete personality. Upadhyay's theory of Integral Humanism has derived its basic support from the age old wisdom of Indian seers who revealed this wisdom to mankind several thousand years ago. He writes, "Man, the highest creation of God, is losing his own identity. We must re-establish him in his rightful position, bring him the realisation of his greatness, re-awaken his abilities and encourage him to exert for attaining divine heights of his latent personality. This is possible only through a decentralised economy. Swadeshi and decentralisation are the two words which can briefly summarise the economic policy suitable for the present circumstances." When social thinkers talk about different kinds of people based on behaviour and intellect - economic man, technological man, reflective man and so forth - Integral Humanism conceives of a man as a whole comprising many sides like prism, each side separate from the other, each glowing differently and yet meaningless without the other. It attributes man four centres of energy - body, mind, intellect and soul - from which originate all of his diverse thoughts and actions. All four centres are integral to a human being, yet they differ in their operational intensity according to a society's norms for and expectations from man. Integral Humanism makes the first effort to use a new and revolutionary concept of man. Advancing beyond the idea, it is the first to construct some details of a humane, interactive, co-operative socio-economic system and it is also the first to awaken us to the viability of the system, if we really want an alternative to our exploitation and dehumanization. Pandit Upadhyay argues that man is naturally a social animal who seeks collectively to satisfy needs of body, mind and soul. Dharma are the rules which enable man both to satisfy these needs and to live in harmony. Indeed, the satisfaction of human need is impossible without social harmony. The good society, thus, is one that functions as an organism in which each person works to sustain the well-being of the nation. He proposes that each national entity has its own identity (which he termed Chiti) or national culture that evolves out of long association together of a people within a specific geographical area. Pandit Upadhyay wanted decentralisation of both economic and political power. He considered the life as a whole and talked about integrated view of life. The core of Upadhyay's socio-economic order is individual's right action that is action according to Dharma. He defines Dharma as innate laws which sustain and further the existence and progress of the entity which they serve. Subramanian Swamy in one essay articulates the philosophy of Integral Humanism. For him, the objective of Integral Humanism is optimum national development, priorities are primacy of man through balanced development of Purusharthas, development strategy is conflict resolution and harmony, resource mobilisation is through trusteeship and austerity and institutional framework is decentralisation and self-reliance. Pandit Upadhyay rejected the western ideas and argued that every nation had a unique national ideal, shaped by its physical environment and collective experience, that should inform its political and social life. By presenting the concept of Integral Humanism, Deendayal Upadhyay has placed before the world a new original alternative ideological framework. Of various forms of government, he considered democracy the most natural since it gives the nation a direct voice in the shaping of its destiny. In 1965, Jan Sangh' Statement of Principles, based on his concept of Integral Humanism, cautioned that political democracy is something of a sham unless it were also accompanied by social and economic democracy. Without the latter conditions, the political system would be manipulated by the privileged few for their own benefit. Pandit Deendayal Upadhyay also propounded the idea of Antyoday which means welfare of the last human being standing in the row. Deendayal Upadhyay spoke and wrote a lot for the upliftment of common man. He thought that the whole purpose of the politics was to work for the poor and marginalized. Deen Dayal's source of inspiration was the poor, helpless, tradition-bound common man, who withstood centuries of foreign aggression and misrule and kept the soul of the nation alive. In most of his political statements he appeared convinced that the country's future lay in the hands of this common man and felt that it is very essential to acquaint him with modern realities. He wrote, "I will not assess the advancement of my country, by what the government did or what the scientists achieved but I will assess the advancement of my country, in terms of the advancement of the man in village, in terms of his ability to provide better life to his children." 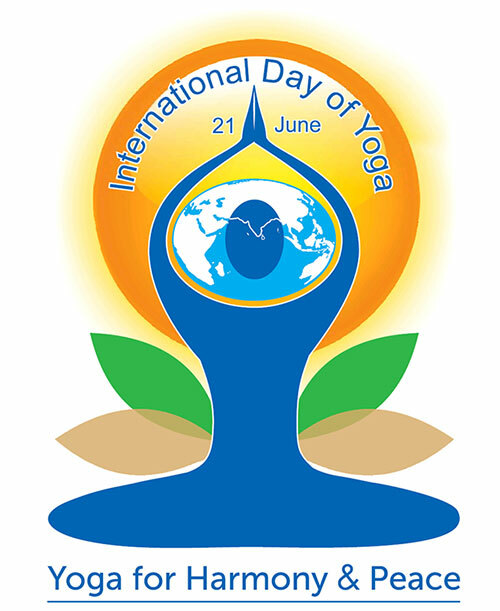 He declared himself as a karma yogi, seeking to bring about these goals and he asked everyone to act in like manner. In his presidential address in 1967, he concluded with a string expression of support for the poor and powerless, "Every countryman is blood of our blood and flesh of flesh. 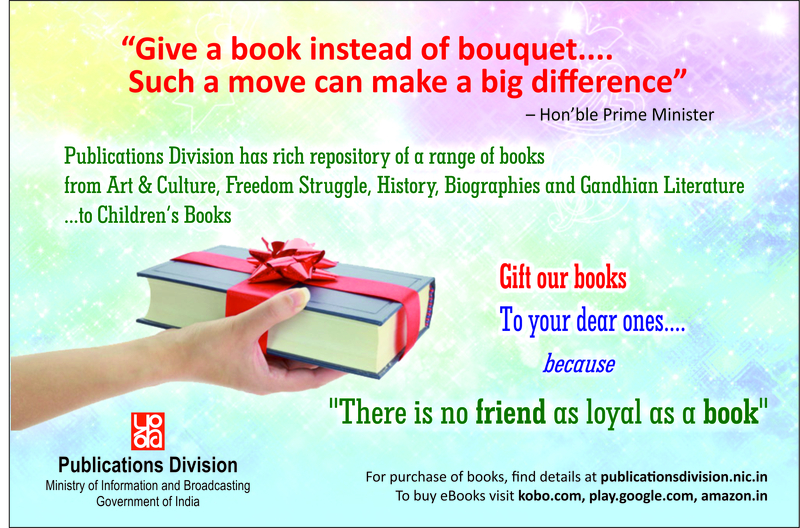 We shall not rest till we are able to give everyone a sense of pride that they are children of Bharatmata. We shall make Mother India Sujala, Suphala (laden with fruits and overflowing with water) in the real sense of these words." 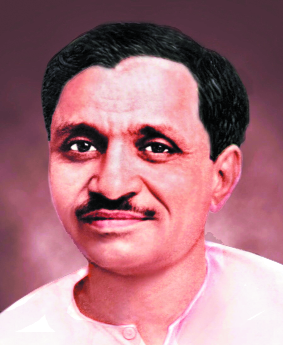 Pandit Deendayal Upadhyay is one of the most under-rated Indian politician of the 20th century. More and more study is needed to be done on him. He was the man who strengthened the Indian democracy by providing a viable alternative of Congress party whose shine was fading with the passing years of independence. The new generation was waiting for an alternative for which ground was prepared by Deendayal Upadhyay. His philosophy was deeply rooted in this soil and the traces of his philosophy could be found out in the cultural ethos of this country which are thousands of years old. He not only prepared a cadre for the ideology of cultural nationalism but also gave a strong base of organization to realise the ideals propounded by him. The party which was founded by Upadhyay along with Dr Syama Prasad Mookerji is now in power with full majority and has governments in more than half of the states. Prime Minister Narendra Modi is working relentlessly with the mantra of 'Sabka Sath, Sabka Vikas' which is nothing but the 21st century avatar of Antyoday - the idea propounded by Upadhyay half a century ago. Programmes and policies of BJP government envision the ideals of Deendayal Upadhyay which are now being realised by Prime Minister Modi. When the present government under Prime Minister Narendra Modi is making all efforts to empower marginalised sections of the society and ensuring social justice for all, it becomes more imperative to study ideas of Deendayal Upadhyay. 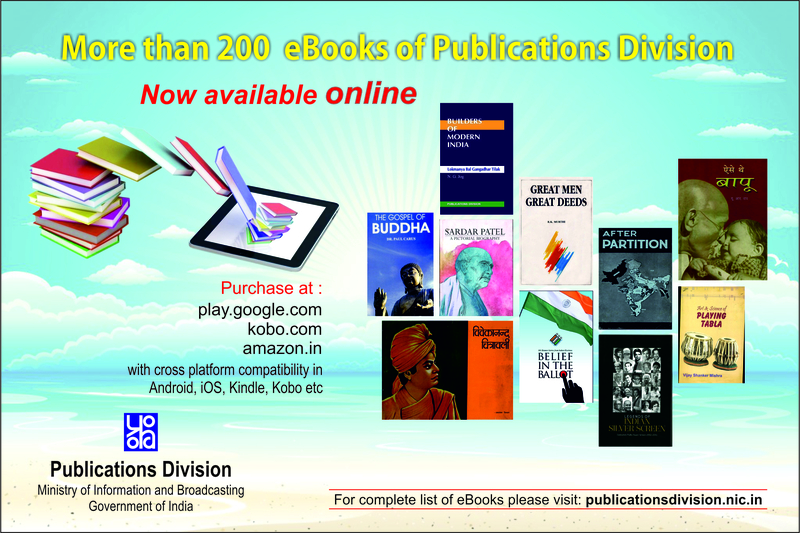 (The Author teaches Political Science in Satyawati College, University of Delhi) e-mail: swadesh171@gmail. Com Views are personal.